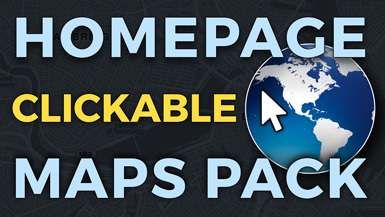 The Homepage Clickable Maps Pack add-on allows you to place a clickable map of a country on your homepage. 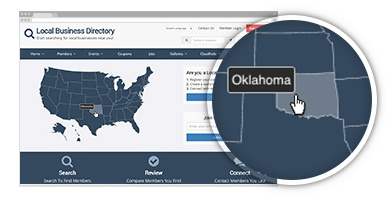 Users can select their state or province on the map to view local member listings. The interactive map takes the place of the main search module on your homepage. This add-on is best suited for national directory or membership websites with users in only one country.